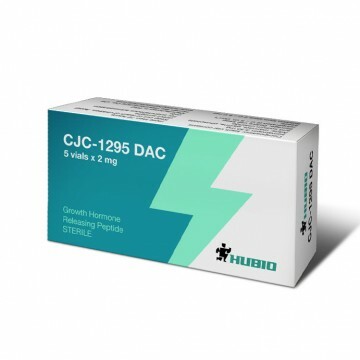 The CJC-1295 DAC peptide is a natural stimulator of growth hormone and consists of thirty amino acids. The peptide has the same properties as the growth hormone, but with the difference that it has lower cost. Therefore, CJC-1295 DAC is actively used in many sports for anabolic effects. contributes to greater endurance during exercise and faster recovery. 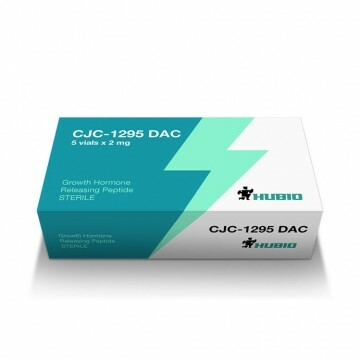 The CJC-1295 DAC course can be carried out both solo and in combination with other drugs. The CJC-1295 DAC solo course is applied as follows: 1000-2000 mcg injection twice weekly. The greatest effect is achieved if the peptide is administered in conjunction with sports nutrition and physical activity. Another option is one injection per week at a dosage of 30-60 mg per 1 kg of body weight. Regarding the frequency of injection is much debated, some sources suggest the drug should be administered daily at a dose of 1-2 mg. per kg weight of human. This option, according to many studies revealed as a less effective, since after a few injections the IGF level is increased during the month. The larger anabolic response can be obtained by combining CJC-1295 DAC with GHRP-6 or GHRP-2. 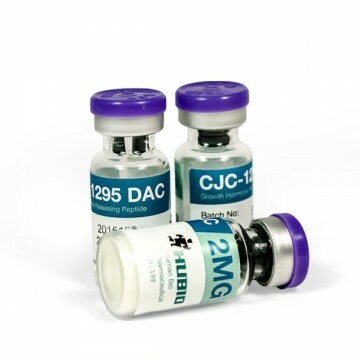 In combination with these peptides the effectiveness of CJC-DAC 1295 is increased to three or more times. The combined course can be like that: GHRP-6 or GHRP-2 at 100 mg three times a day, CJC-1295 DAC 1000 mcg two injections per week. Program duration is 2-3 months. The effectiveness of such course is not inferior to injections of growth hormone, while the cost of the course will be much cheaper. Both the powder and the ready solution should be refrigerated. Shelf-life of the solution should not exceed one month. The peptide has no side effects if used according to instructions and without exceeding the dosage beyond permissible. 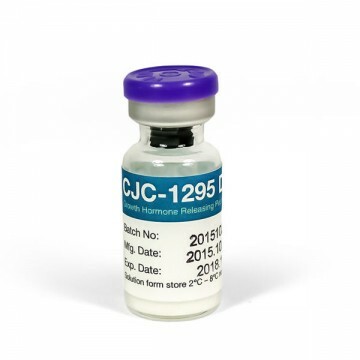 CJC-1295 DAC has a lot of positive feedback from athletes who have completed a course of this peptide.